COLUMBUS, Ohio — The American Civil Liberties Union of Ohio (ACLU), two local branches of Planned Parenthood and several other abortion facilities have filed a lawsuit to challenge a new Ohio law that prohibits mothers from killing their unborn child simply because he or she has been diagnosed with Down syndrome. “Plaintiffs challenge H.B. 214 because it undermines their mission to honor and support the decisions their patients make, whether it is to continue or to end a pregnancy,” the suit asserts. The legal challenge suggests that the “right decision”—life or death—is different for each mother. 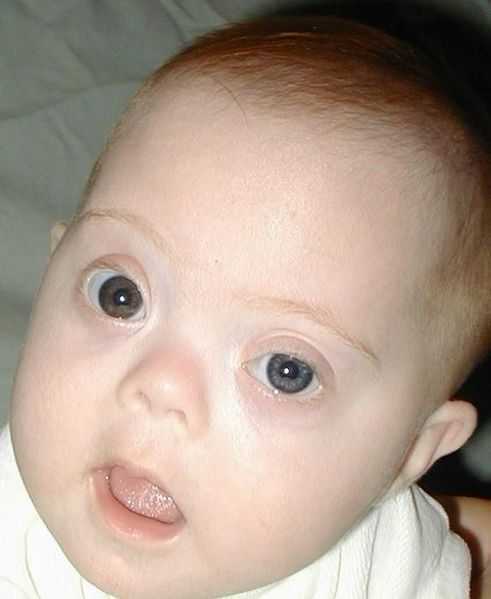 “For many families, the right decision is to continue the pregnancy and parent a child with Down syndrome; for some, it is to give birth and place the child for adoption; and for others, it is abortion,” it claims. Gov. John Kasich signed the bill in December, two days after the measure passed in the Senate. It is set to become law on March 23. The ACLU and the abortion facilities it represents are seeking an injunction against the legislation, which carries penalties including the revocation of the abortionists’ medical license. “Being forced to continue a pregnancy against her will can pose a risk to a woman’s physical, mental, and emotional health, and even her life, as well as to the stability and wellbeing of her family, including her existing children,” the groups claim in the complaint. “Plaintiffs wish to continue providing safe and nonjudgmental abortion care to patients who have knowingly and voluntarily decided to terminate their pregnancies, regardless of the particular reason for the decision,” it states. 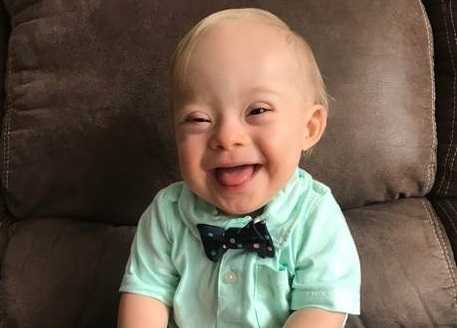 As previously reported, the baby food company Gerber just announced this month that it had chosen Lucas Warren, a child with Down syndrome, to be its spokesbaby for 2018. However, in December, as the vote on Ohio’s H.B. 214 went forward, a number of abortion advocates assembled in a line so that their t-shirts spelled out “stop the bans.” Pro-life groups said that Down syndrome babies shouldn’t be killed just because of who they are. “Every Ohioan deserves the right to life, no matter how many chromosomes they have,” remarked Mike Gonidakis, president of Ohio Right to Life. Some pro-life Americans believe that laws should not solely apply to children with disabilities, as they consequently allow the murder of healthy children to legally continue.